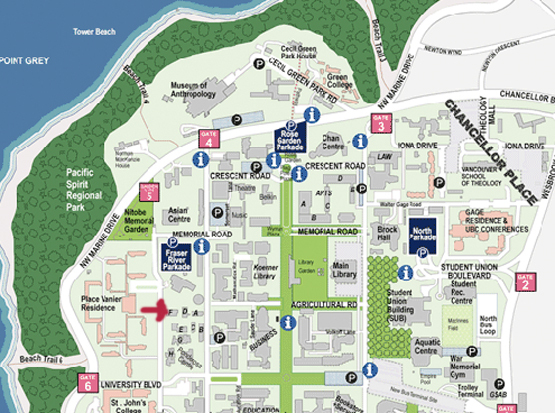 Situated in the Department of Language and Literacy Eduction at the University of British Columbia, the Digital Literacy Centre facilitates and promotes research and teaching in language, literacy, and literary education that is focused on or makes use of digital media. The DLC promotes innovation, dialogue, and research collaborations, disseminates information, offers consultation, and provides training and instructional support in an area broadly construed as digital literacy. Access Hours: Access hours are flexible. Please contact laura[dot]selander[at]ubc[dot]ca for a current schedule.